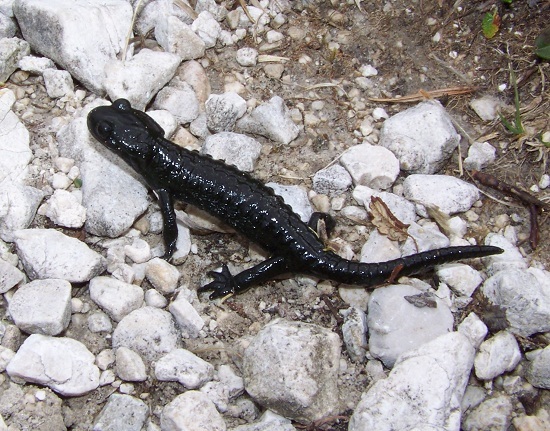 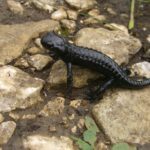 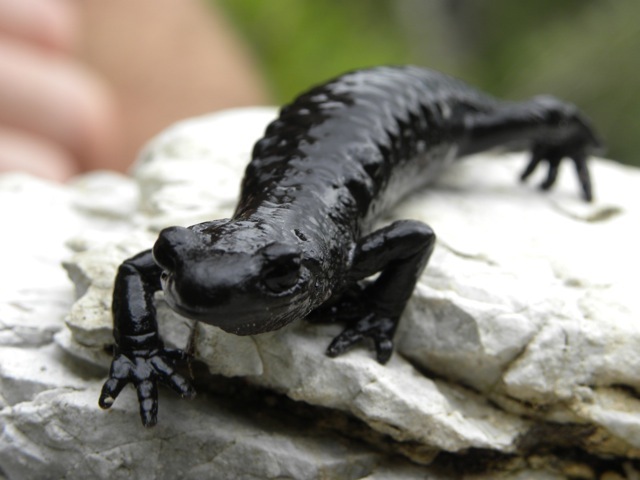 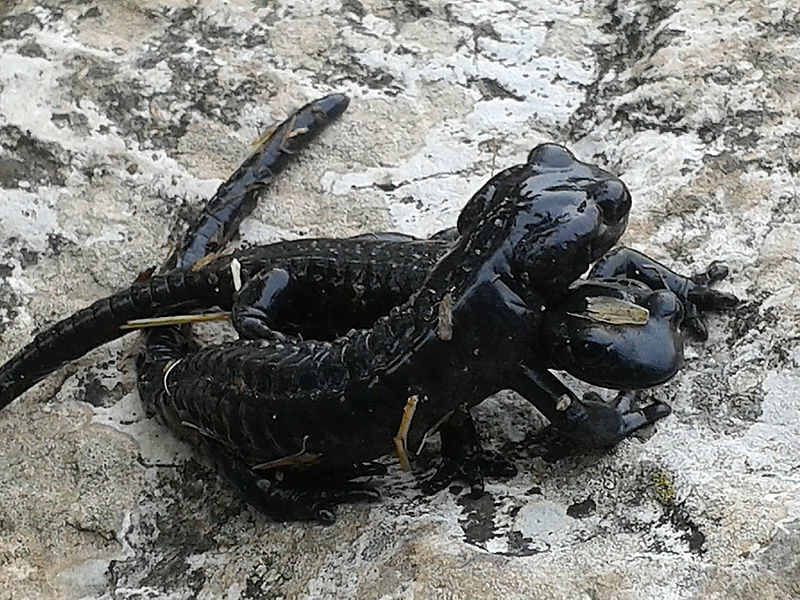 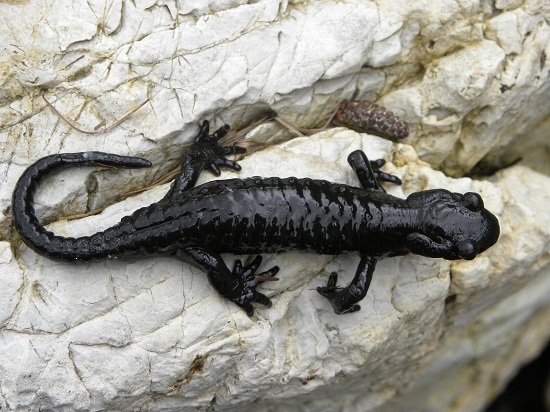 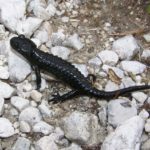 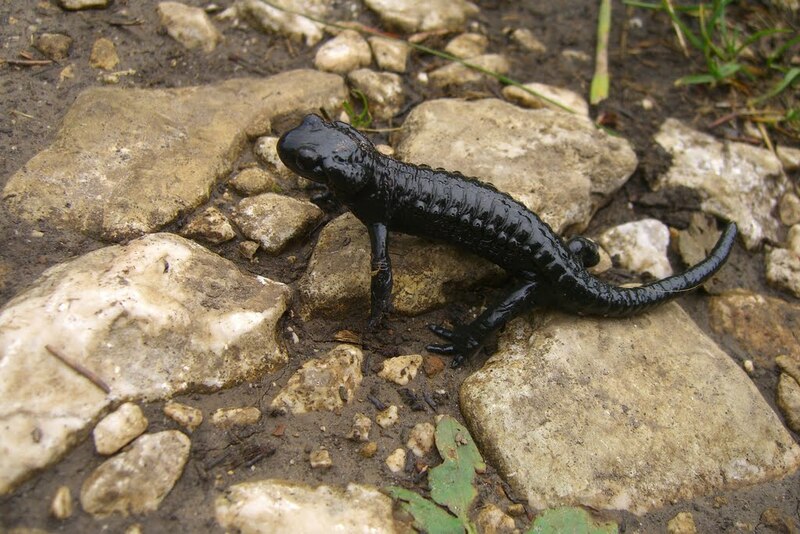 Alpine salamander is a species of salamander occurring in the central, eastern and Dinaric Alps. 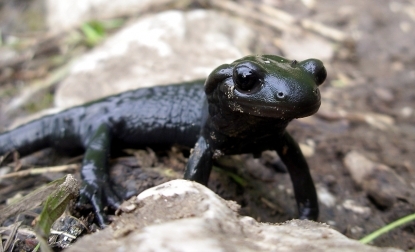 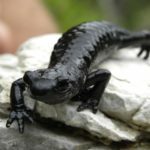 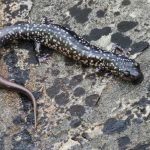 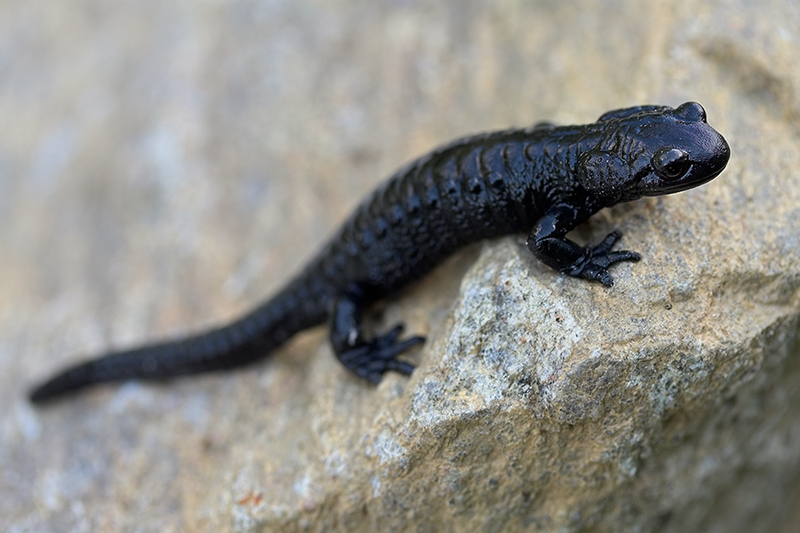 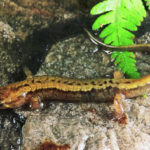 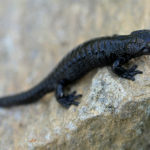 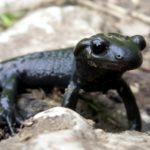 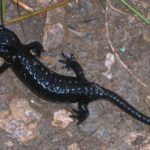 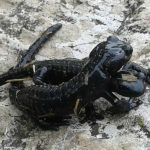 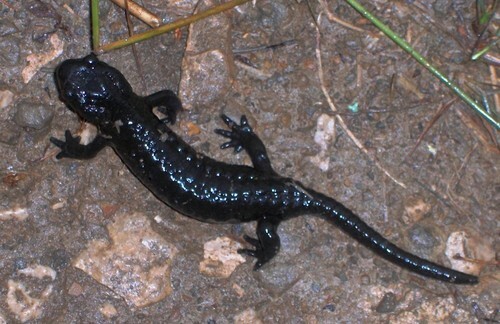 The salamander is fully terrestrial as unlike other salamanders, whose larvae develops in water, it gives birth to live fully metamorphosed terrestrial young. 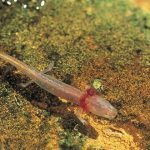 Published on March 16th 2017 by staff under Salamanders. 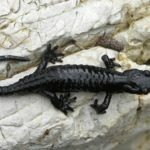 Article was last reviewed on 11th March 2017.